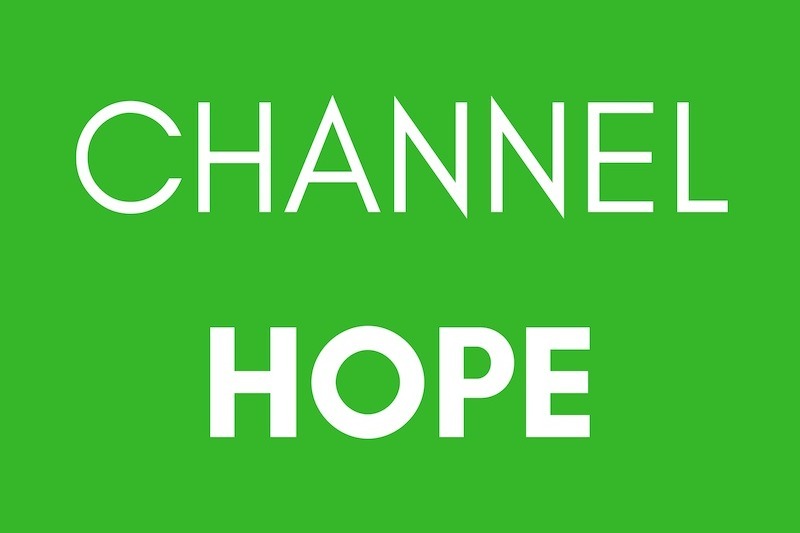 Welcome to my CHANNEL HOPE Campaign! 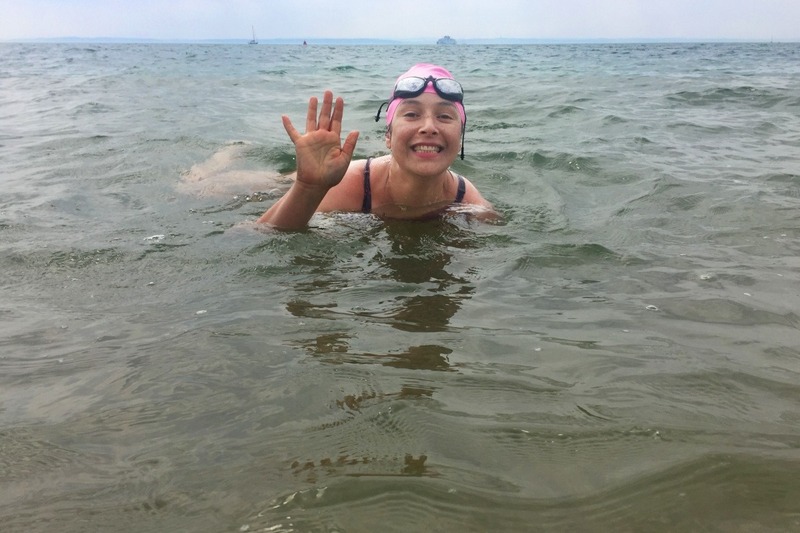 I am so glad you're here and hope that after you read more about why I am swimming the English Channel, you'll sponsor my swim, or support one of my two chosen charities, so that together we can inspire others. In July 2019, I'll be swimming over 16,000 strokes as the first Tongan-American, and Samoan native to swim the English Channel because I want to help break cycles of trauma. That's right, at least 21 miles alone, through hundreds of super-tankers, stinging jellyfish and ice cold water cold enough to kill, across the busiest shipping lane in the world. And by the way, the number of strokes will likely be even more that day. Because there’s a far bigger challenge and the chances are someone you know - here in the UK or on dry land beyond - is facing it right now. As someone who understands the multi-layered impact of trauma as a trauma survivor myself, I know all too well that well-timed and thoughtfully delivered interventions are key to any successful recovery. Without them, I have witnessed first-hand how quickly one can spiral into isolation and dark places in the mind. I have lived this myself. You probably know someone like that, too - but they haven’t told you. So what do I mean by trauma? Trauma: emotional shock following a stressful event or a physical injury, which may lead to long-term neurosis. Trauma impacts large swaths of our society, from war veterans to abuse survivors, from the suicide bereaved to emergency service workers. But no one is really talking about it. Instead, the majority of trauma survivors have to figure their own way out of periods of neurosis with little to no help from others. 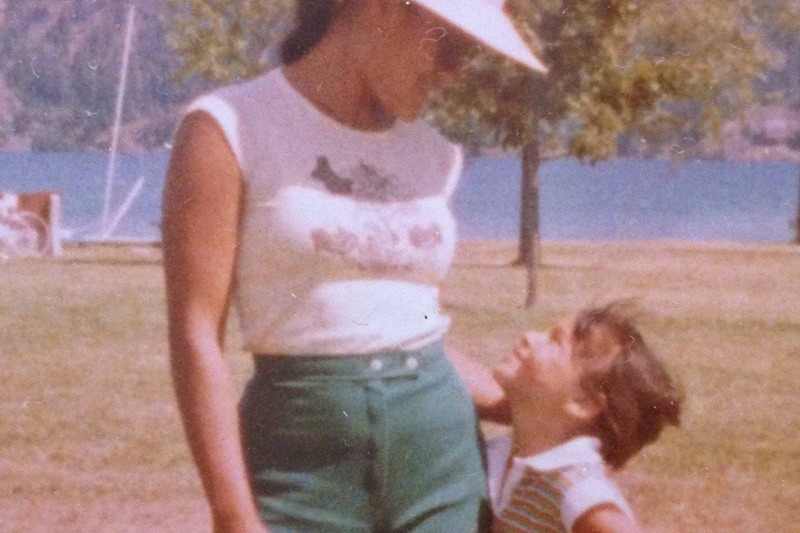 Born thousands of miles from the mainland, as a Pacific Islander, I grew up in a culture that didn't talk about mental health or the lifelong effects of trauma. It took many years before I was formally diagnosed with Post-Traumatic Stress Disorder resulting from abuses sustained as a child and a subsequent assault years later. For many years I struggled silently, afraid to talk - years I didn’t want to die - but I didn't know how to live either. Now a resident in the UK, I was finally assessed and diagnosed in 2015. Sadly it was a hard fought victory that came too late for my own beautiful and incredibly talented mum, who hid her own struggle, until her sudden death by suicide. Three years on, I am not afraid anymore. But I am very concerned. Within our communities, we still have a limited understanding of how trauma changes people mentally and emotionally. The inability to talk about this or even sign-post resources often leaves people feeling scared and vulnerable. Yet without help and easy access to resources, their lives are at increased risk. When we don’t talk or treat – we jeopardise human life. How? Well, tomorrow alone - 16 people in the UK alone will have taken their own lives that could get help today. And still thousands more will silently fade into the shadows. But it does not have to be this way. I was one of the lucky ones who had the right intervention – and my re-ignited passion for swimming and campaigning are evidence that trauma is treatable and that there is hope. That's why I want to channel hope for others but I can't do it alone. My journey witnessed unexpected sources of support, numerous trauma survivors, and reconnected me with something I’ve always loved – the healing power of open water swimming. And now my biggest ever journey, with your help, can inspire many others in their own recovery - not to give up – not to be consumed beneath their own dark waves of hopelessness. So I hope you’ll support me in this once in a lifetime challenge. 1) Sponsor my historic attempt (I'll be the 1st female Pacific Islander in history) by donating on this page. Your much needed sponsorship will help to get me across the channel. 4) Share this story on your social media or with the local press. The more we can raise awareness, the more we can help others in need. Important correction! 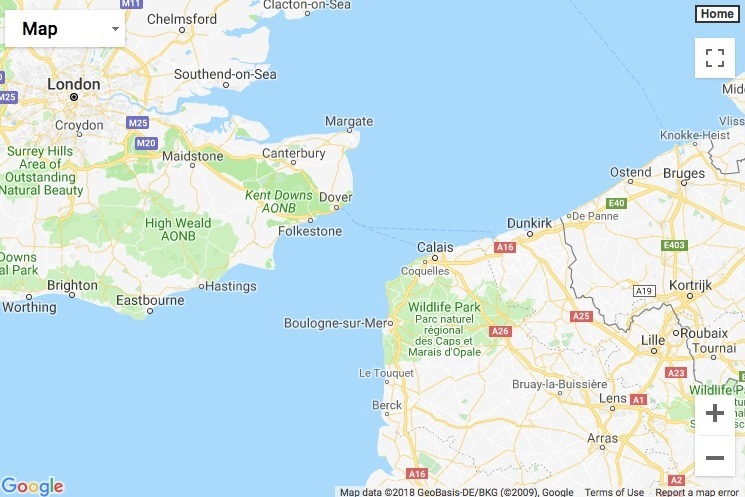 It's approximately 16,000+ strokes across the English Channel and not 1 million. My number was multiplied at a crucial point when it should have been divided in the calculation. My apologies for that error. The plus side is - 16,000 strokes actually feels more doable, thank heavens. Apologies again. Greetings! I hope your spring is off to a good start. Things are really ramping up now for the upcoming swim. It's just 14 weeks away and will begin to share more as we approach the big day. I just wanted to share my latest blog piece about the journey. There's 's a video at the end which is of the UN Oceans Environmentalist and campaigner, Lewis Pugh, which really resonated with me. It's about his swim at Mt. Everest. Yes, that's right, Mt. Everest! I hope you enjoy it. And please stay tuned for more updates. Hello! It's just under 22 weeks to go and thought that I would share last week's blog post with you. The reason for this is that in the tight knit community of channel swimmers down at Dover, we were recently shaken by the news of a suicide. 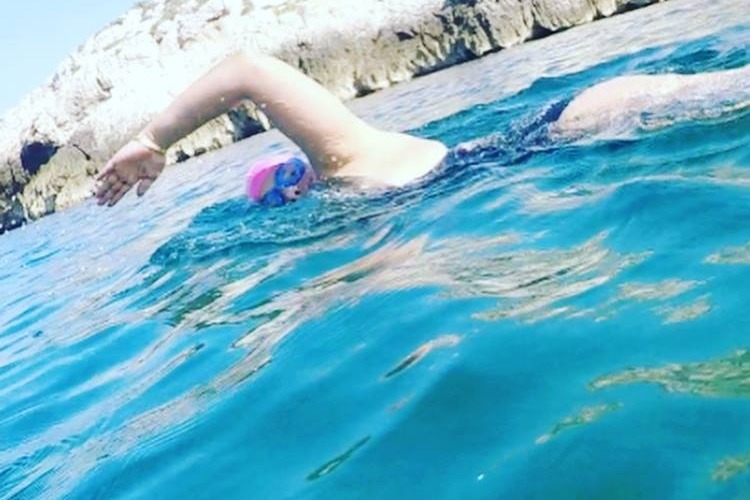 One of the youngest women to swim the channel, at the age of 17, now 28 and accomplished Ironman, sadly took her own life just a few weeks ago. It reminded me of how important it is to talk about mental health, personal setbacks, and anything that's on our mind that needs to be shared in order to lessen a personal burden. It also helped crystallise my own reason for swimming. Hope you enjoy the post and thank you again for your support! Happy New Year everyone! As you can imagine, things are beginning to pick up pace with training and soon after, I'll begin solid campaigning for the Channel Hope swim across the English Channel. It's been a very soft launch to date but thanks to your support, we've already hit the £1,000 mark. I could not have done it without you. There is no doubt that training is getting tougher but not nearly as tough as the impact of trauma on many innocent lives. I always this when I think, "why am I doing this?" But I know in my heart that this is a cause worth fighting for and with your support, I'll definitely stay motivated. Watch this space in the weeks to come. And please have a meaningful start to 2019.